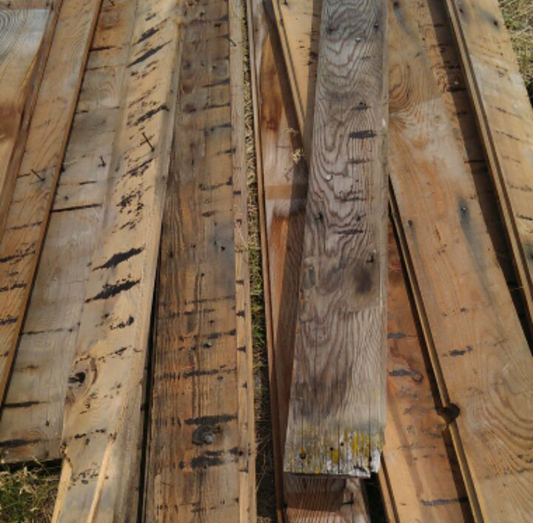 Old or Weathered vintage wood is a passion of THE PRAIRIE BARN. 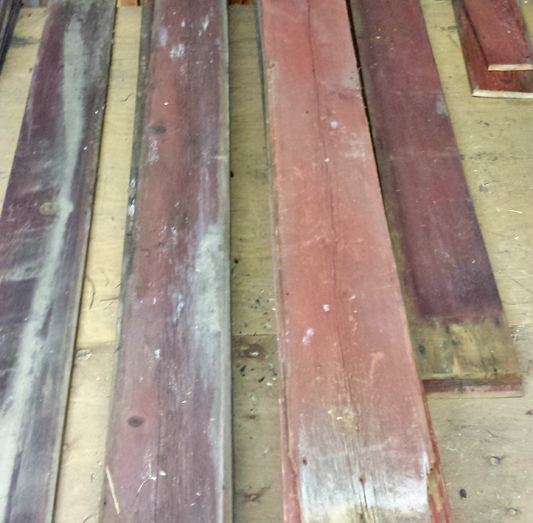 Old or Weathered vintage wood is a passion of THE PRAIRIE BARN. 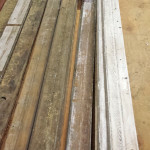 When we are driving we are constantly looking at the old wood buildings and contemplating the types of wood we could Re-Claim and Re-Use from them. 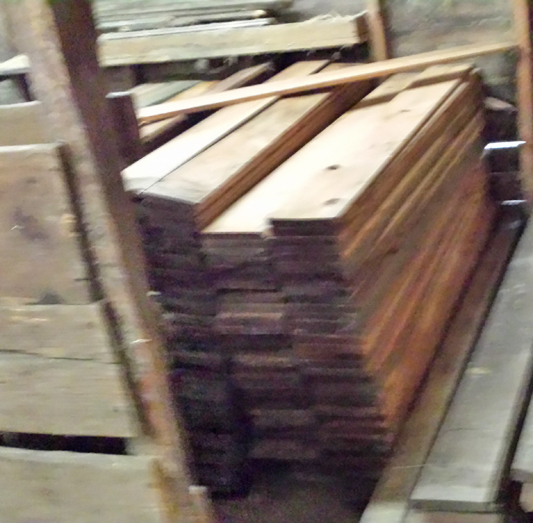 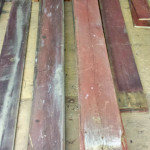 We keep an inventory of diverse types of Vintage barn woods etc. on hand. 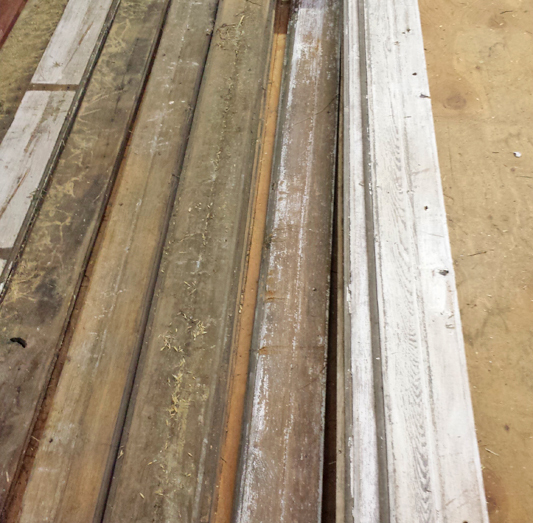 This tends to change as we find diverse styles of barns/buildings that need Re-Claimed. 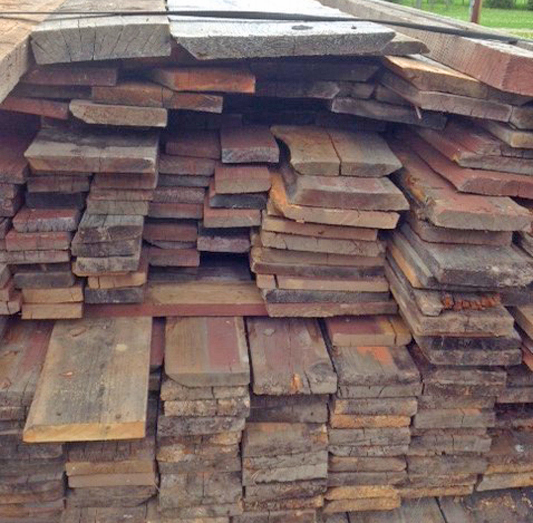 You can buy one lineal foot or several thousand lineal feet, mix and match or just enjoy dreaming while at The Prairie Barn. 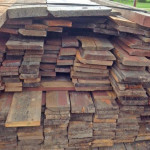 Inquire about types currently on hand along with current pricing. We also carry 6×6, 8×8 and other size beams for your use.